Happy New Year! I hope everyone gets a great start to their year and has some goals for 2014, I know I do. I want to talk about the simple things we can all do (drivers, road workers etc) to make 2014 a year where we have the least traffic fatalities possible. Drivers can vow to put their cell phone down – this means calling, texting, using the phone’s GPS (get a real one they are way better) let’s put a stop to all of this. Not only is it illegal in most states, it can be just as distracting as drinking and driving. This leads me to my next point. Drivers, let’s not even have one drink before we get behind the wheel. A sober driver needs to be COMPLETELY sober. Now I think we could also help improve the safety of the roads with road crews being as upfront as possible about the safety situation on the road. We want to make sure contractors and road improvement companies doing work on public roads are not cutting any corners in terms of worn equipment or a lack of traffic safety equipment. And the traffic safety suppliers should vow to only sell quality products that will last a long time, no junk that will break apart after a month or two. 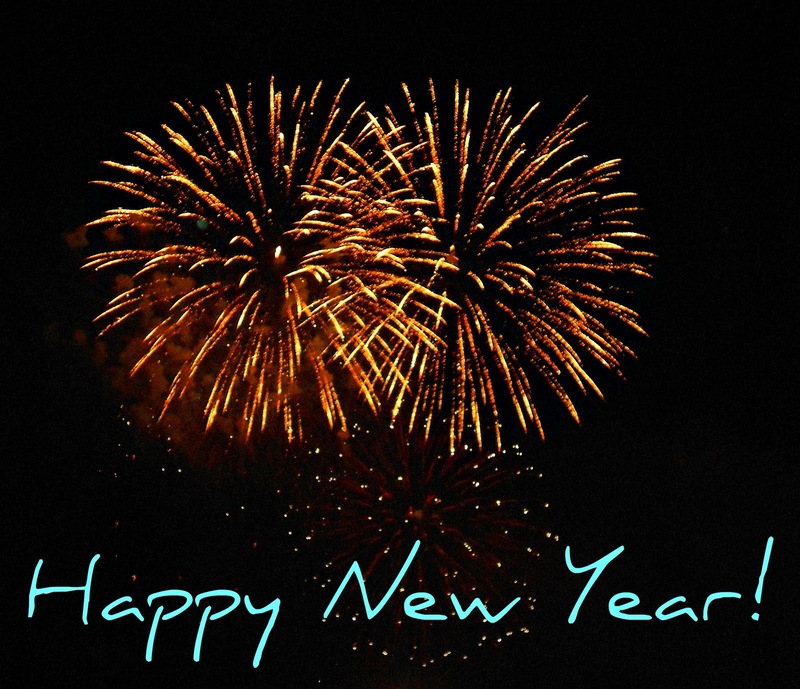 Happy New Year and remember drive safely! This entry was posted on Thursday, January 2nd, 2014 at 3:36 pm	and is filed under Traffic Safety, Transportation Safety. You can follow any responses to this entry through the RSS 2.0 feed. You can skip to the end and leave a response. Pinging is currently not allowed.